Imagine balmy island breezes, sandy beaches with sparkling waters crashing along the shoreline and sunny days that end with spectacular sunsets changing from brilliant pastel pinks and blues to fiery orange as the sun dips into the ocean. 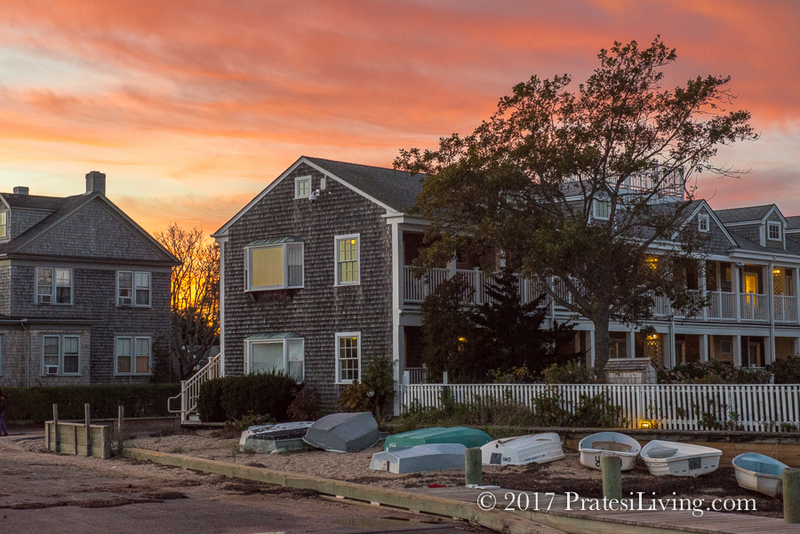 While this scene might conjure images of vacationing on a distant Caribbean island, this isn’t a tropical retreat: It’s Nantucket. 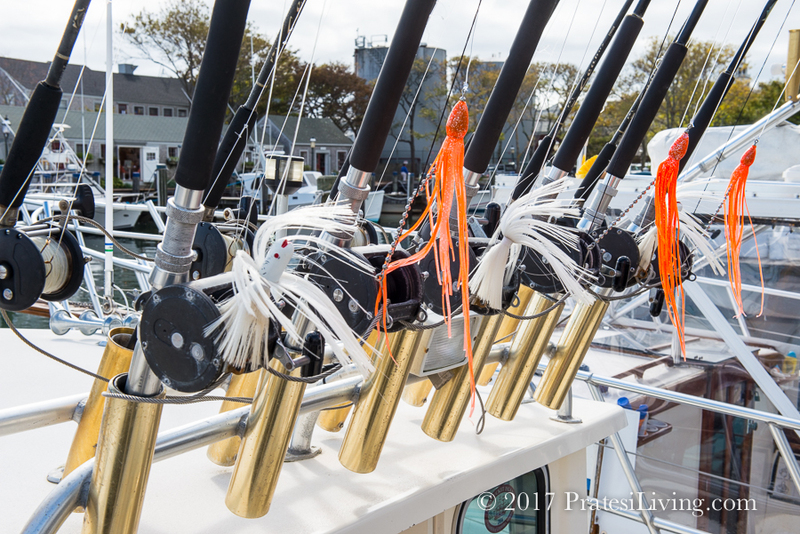 Located 30 miles off the coast of Cape Cod, this chic seaside escape comes alive in spring and summer when both its residents and visitors are clamoring for a slice of island life. 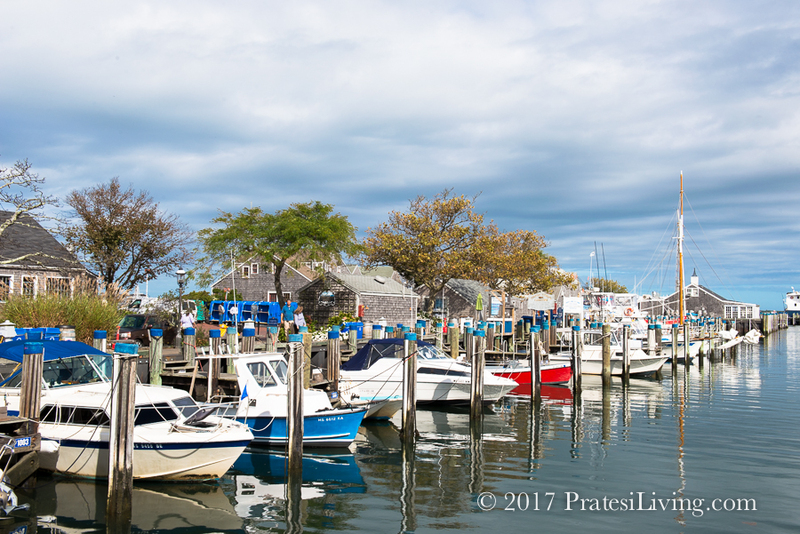 And while the peak season is the most popular time to visit (and the most expensive), in fall, when the pace of life is slower, the weather is still warm, the rates are lower and nature is at its finest, Nantucket is equally alluring. 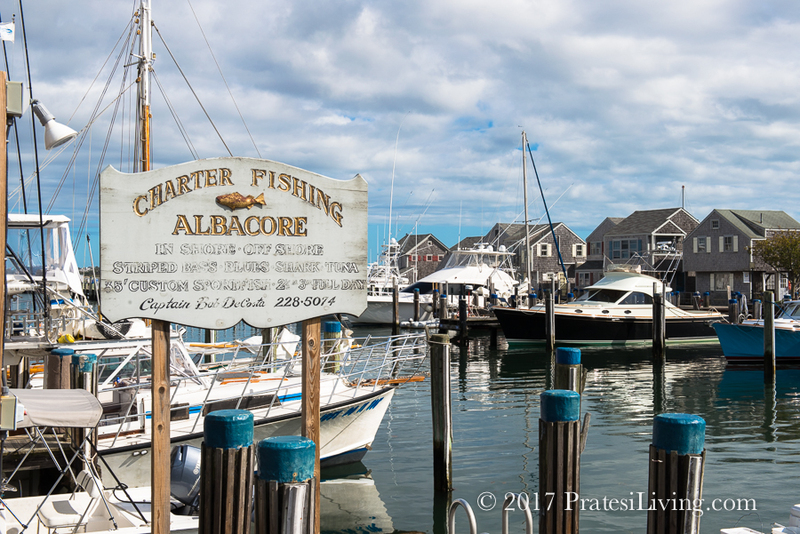 Here’s how to make the most of your next trip to this charming New England vacation destination. 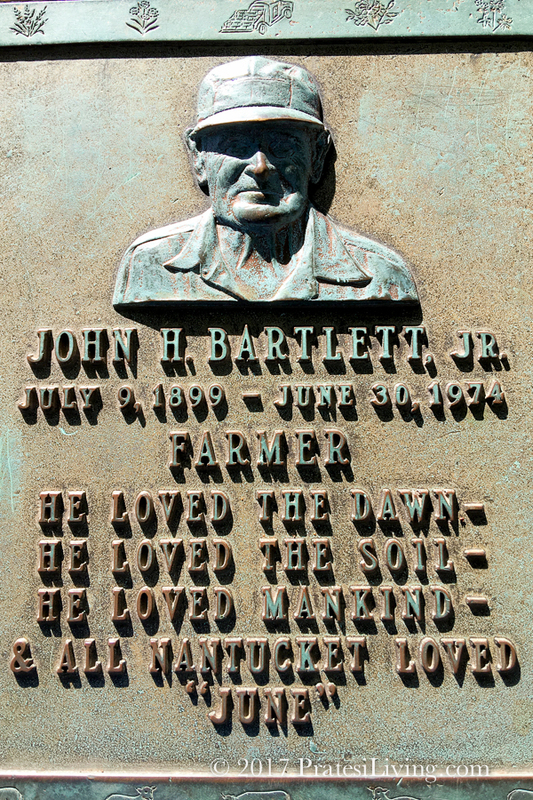 Nantucket translates to “faraway place” in the Wampanoag language. Once you’re on the island, you’ll understand why as you feel as if you’re worlds away. “Mystical” and “magical” are two words often used to describe the island, and part of that special sense of place comes from its rich and well-preserved history. 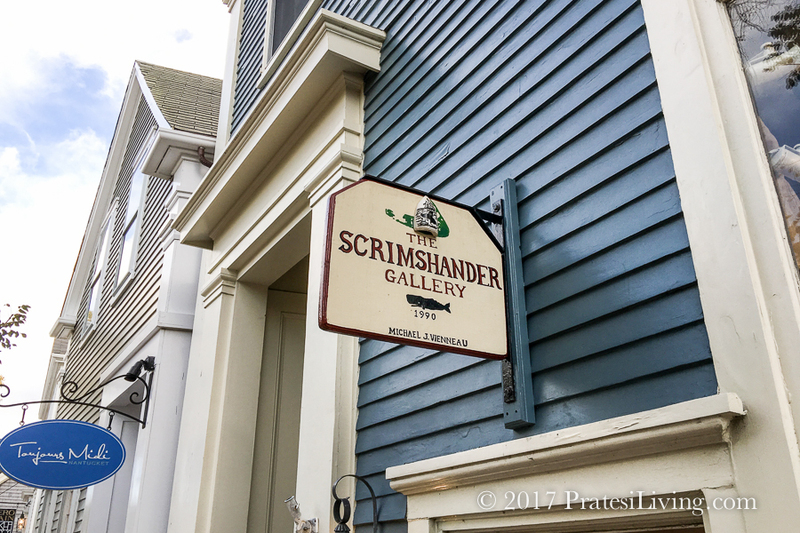 This is especially evident in the downtown area, where you can walk over uneven cobblestone streets and pass beautifully restored homes, each with a story to tell. 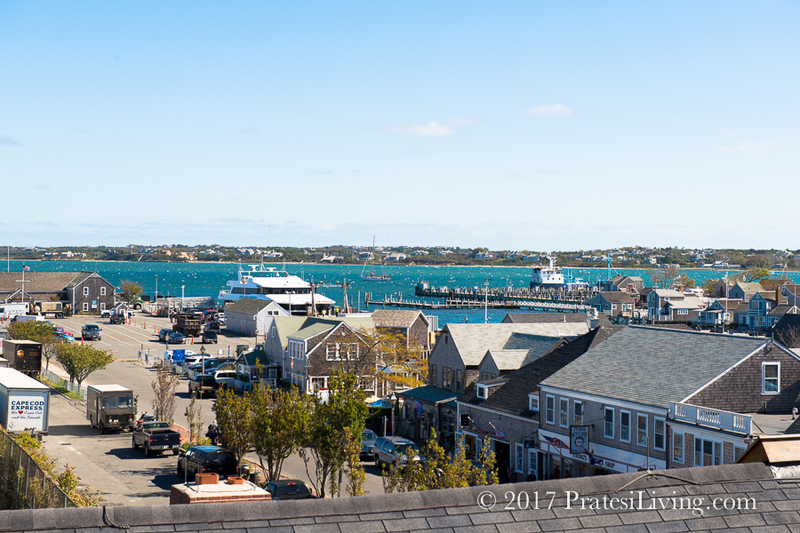 Once renowned for its whaling industry that extended its reach around the globe and brought back incredible wealth to the island, Nantucket was forced to reinvent itself following a number of major setbacks, including the great fire that destroyed a third of the town in 1846, the Civil War in the 1860s and the end of the whaling industry by the 1880s. 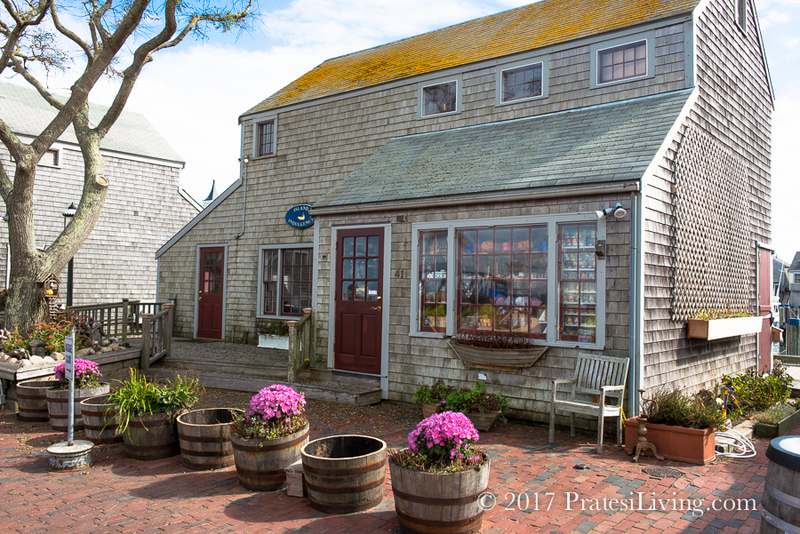 The island reinvigorated its economy by focusing on the artist community that captured the natural beauty of Nantucket, and preserved the island’s vibrant history. As a result, the tourism boom began to flourish in the 1880s as summer vacations became popular on the island. 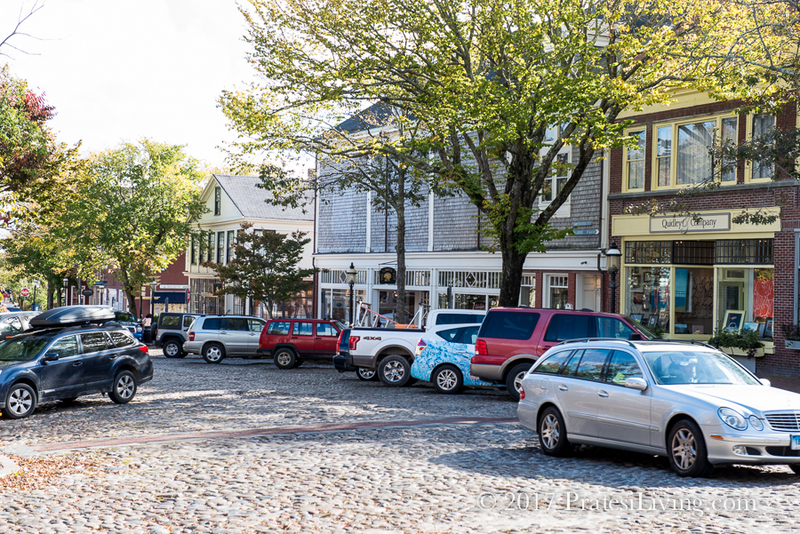 While many visitors are attracted to Nantucket’s beautiful beaches, there’s so much more to see and do while visiting, especially when it comes to tracing the island’s historical roots. 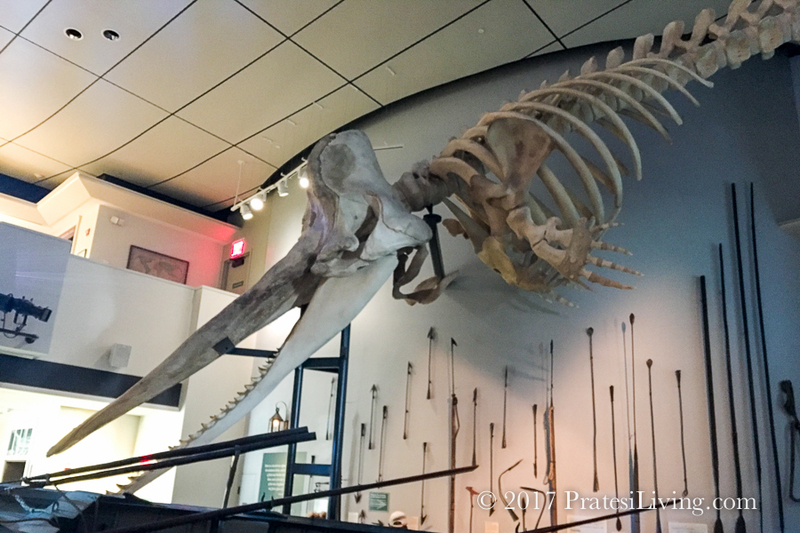 The impressive Whaling Museum, curated by the Nantucket Historical Society, is not to be missed. 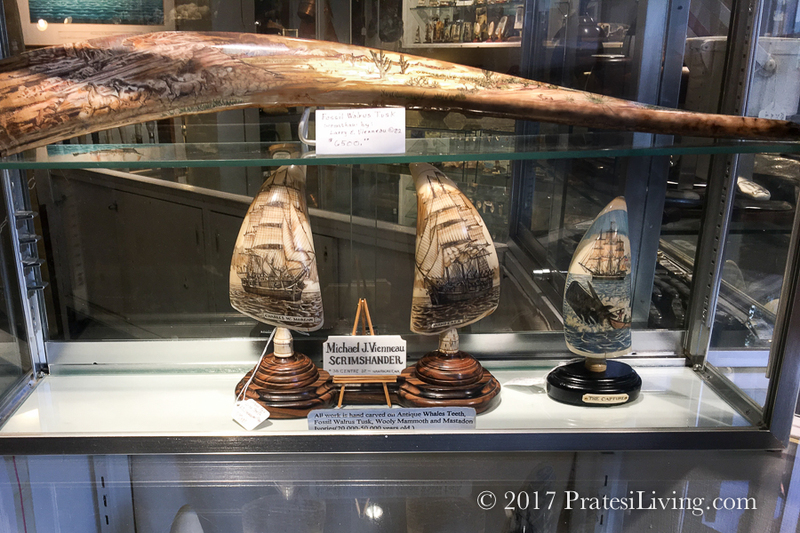 The unique exhibit brings to life the powerful, and often times tormented, history of the whaling industry. The museum originally opened in 1929 in a restored candle factory built in 1847, and was renovated in 2005. 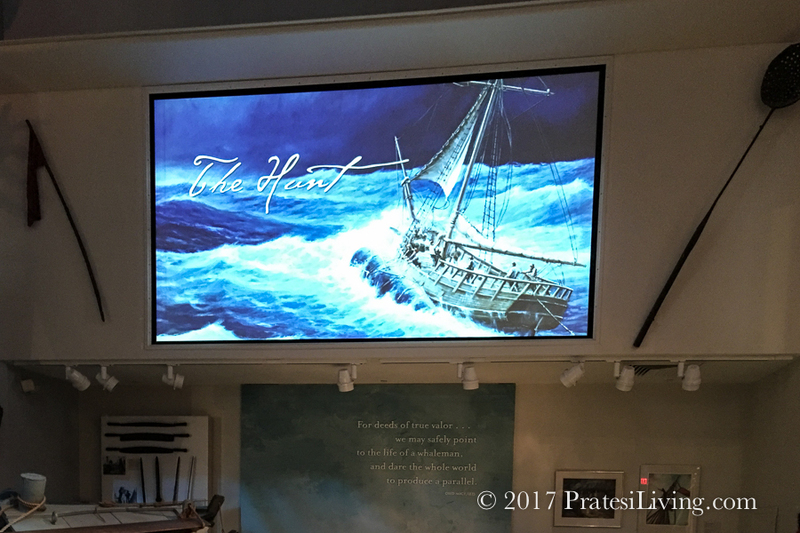 After you tour the museum, see the multimedia presentation on whaling and watch the film “Nantucket,” shown twice daily and created by Emmy award-winning documentary filmmaker Ric Burns, head up to the rooftop deck where a panoramic overview of the town and Nantucket Harbor awaits. 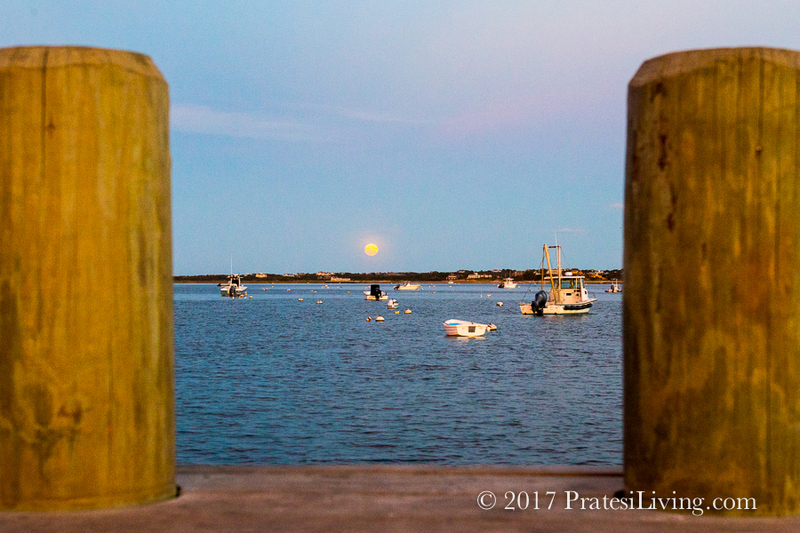 There are are a myriad of outdoor activities on the island, such as bird watching, cycling along 32 miles of designated bike paths, hiking the moors, historic and ghost walks, whale-watching excursions and sunset cruises. Plan to visit Sunset Hill, where the island’s oldest house (built in 1686) still remains, and 50 Prospect Street, where America’s oldest functioning mill, dating back to 1746, continues to operate today. For culinary enthusiasts, Restaurant Week takes place the last week of September. 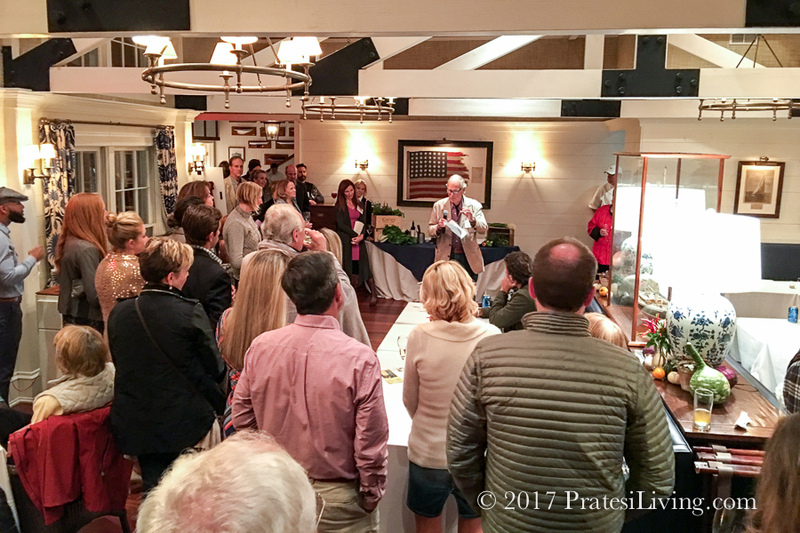 Meanwhile, in early October, the Cranberry Festival offers activities for all ages, including harvesting the tart red berries from the Nantucket Conservation Foundation’s Windswept and Milestone Bogs, hay rides, a petting zoo and live music. 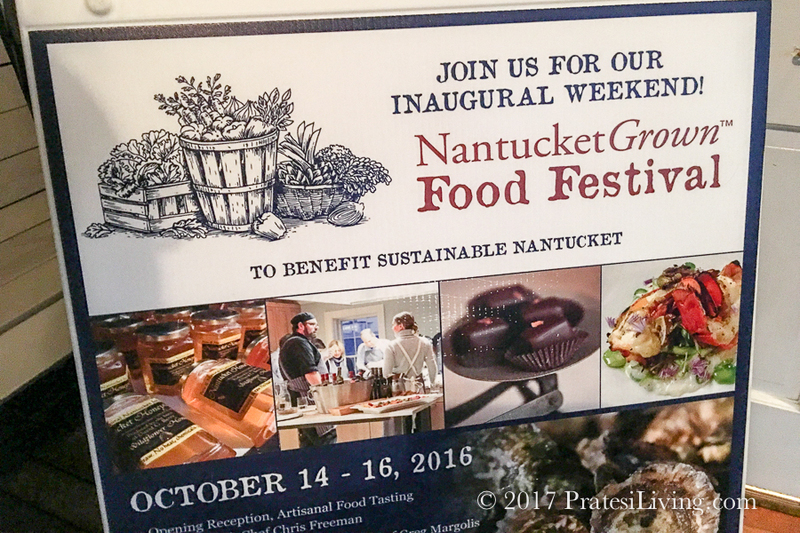 Or, if you plan to visit in mid-October this year, attend the second annual 2017 NantucketGrown™ Food Festival. 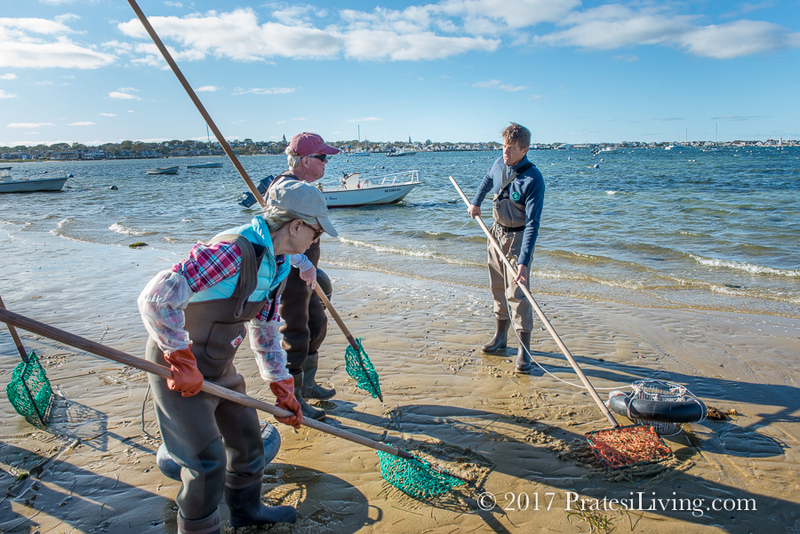 This intimate culinary event features unique excursions such as a private foraging expedition and “wild weed” cocktail party, an oyster farm boat tour, a Regional Oysters & Bubbles Tasting, and fish-filleting demo followed by a hands-on cooking class and lunch at the Nantucket Culinary Center. 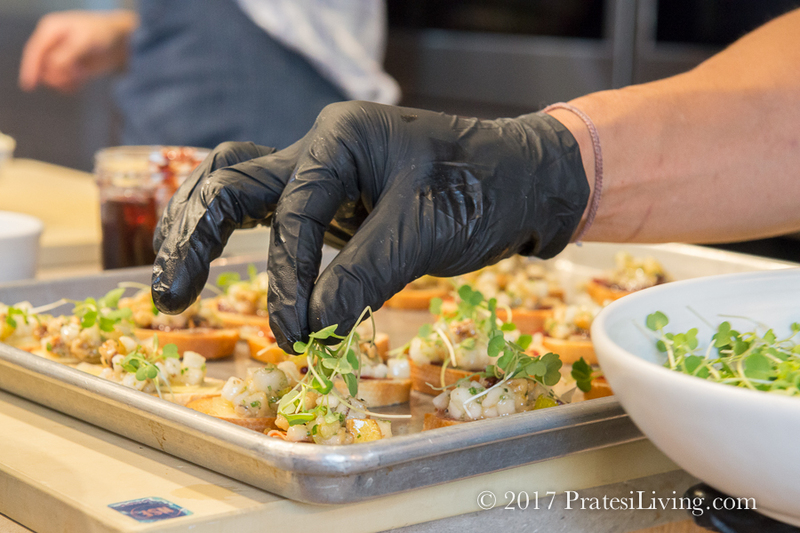 Housed in a three-story historic building, this impressive state-of-the-art culinary center also operates Corner Table Café, a small restaurant on the lower level. 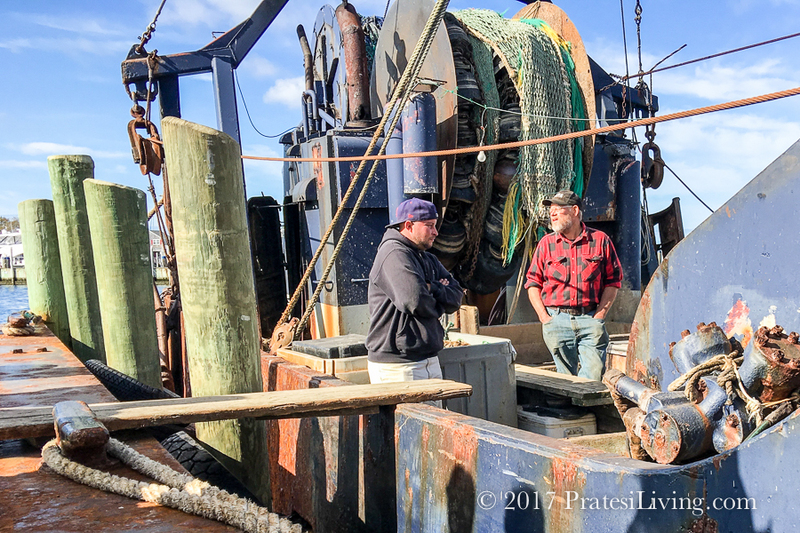 You can also tour and learn about the famous Ruthie B with Bill Blount, captain of Nantucket’s last remaining offshore commercial fishing vessel. 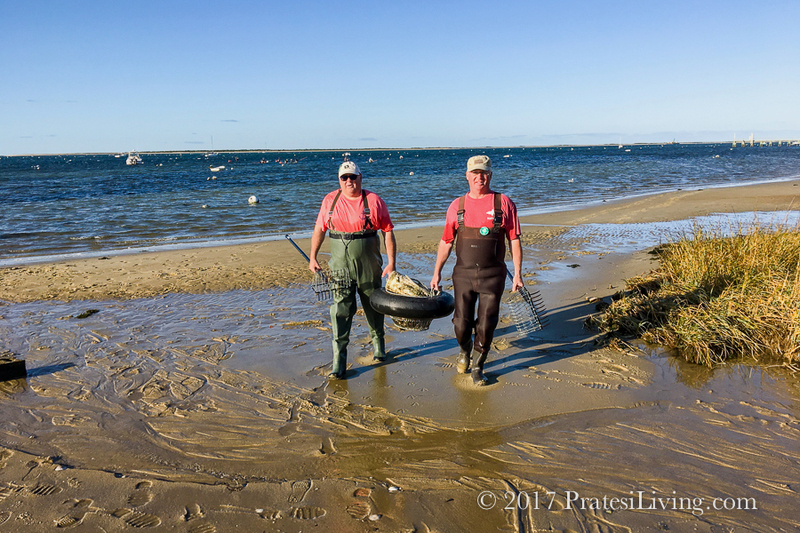 One of the island’s most notable native foods, the Nantucket scallop, is a must-try while on the island. 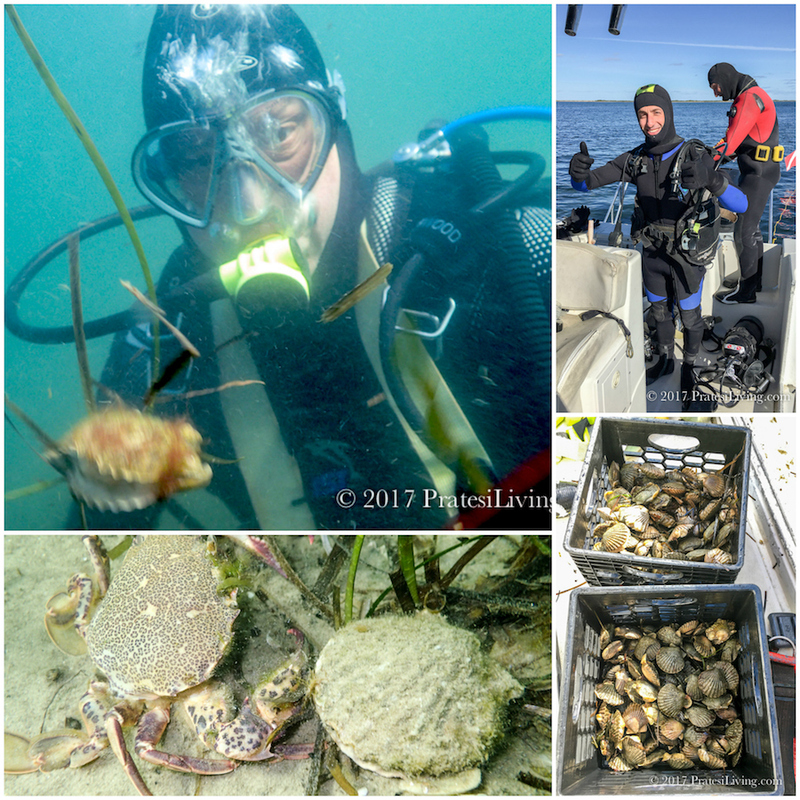 The bay scallops are known to be one of the best in the world and the sea scallops are highly prized for their luscious texture and sweet taste. 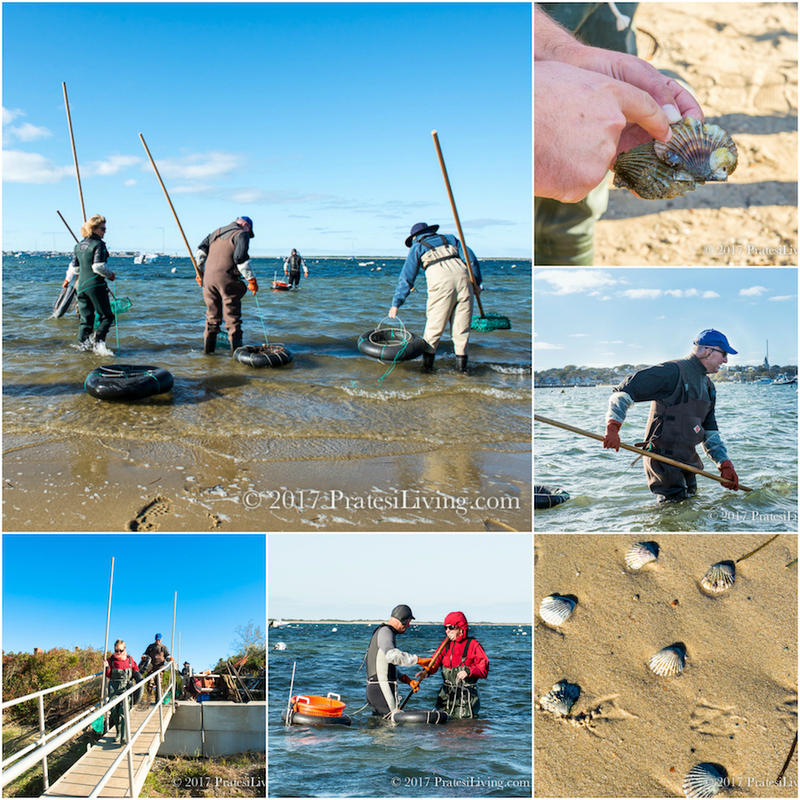 Scallops are available for locals to harvest in October (and commercially available from November to March), so plan a day and go on one of Nantucket’s most unique excursions and try your hand at a much-loved island pastime, scalloping. 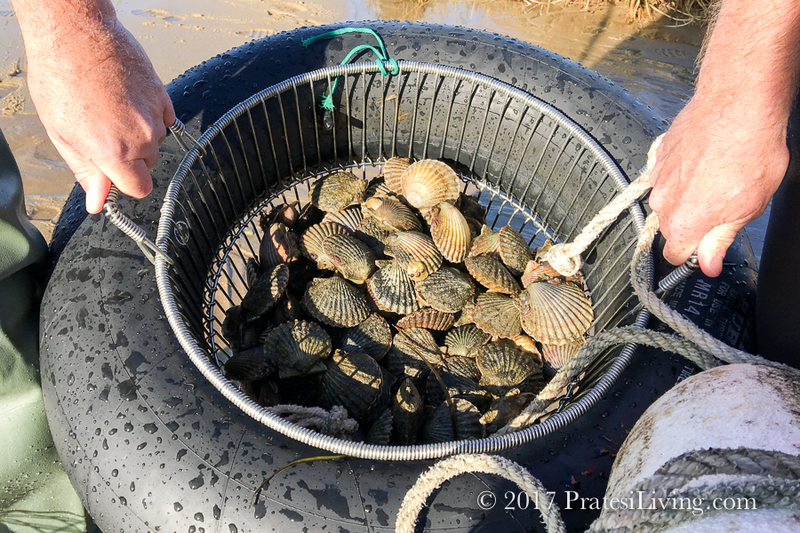 If you’re most comfortable close to shore, don a pair of waders, grab an inner tube, push rake, and a bushel basket, and head to the beach to learn how to rake and harvest scallops with a local scalloper. 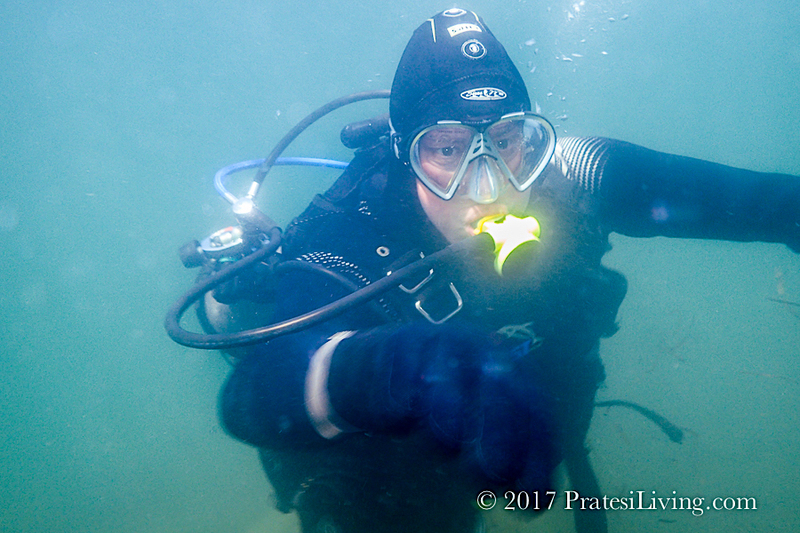 Or better yet, go scalloping with Capt. Phil Osley of The Sunken Ship. Capt. 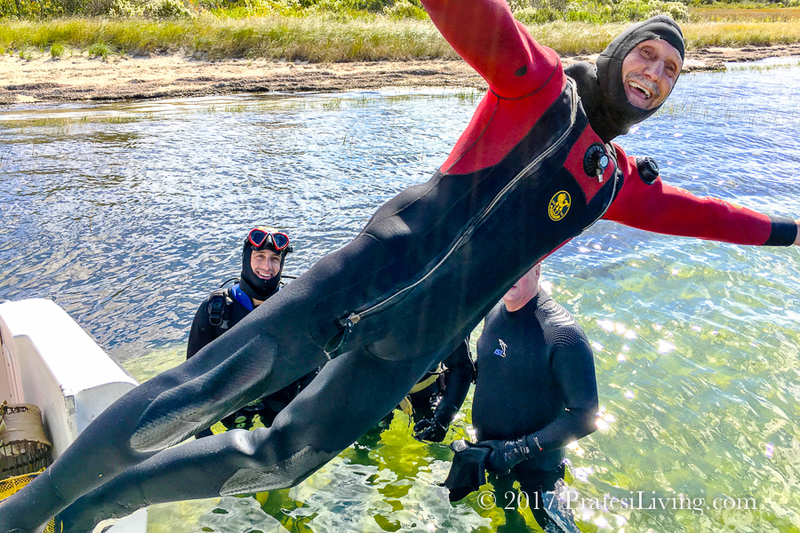 Phil completely outfits just a few adventurous guests with either diving or snorkeling gear, then takes them out on his dive boat to a remote scalloping area along the coast and teaches them another Nantucket favorite, diving for scallops. 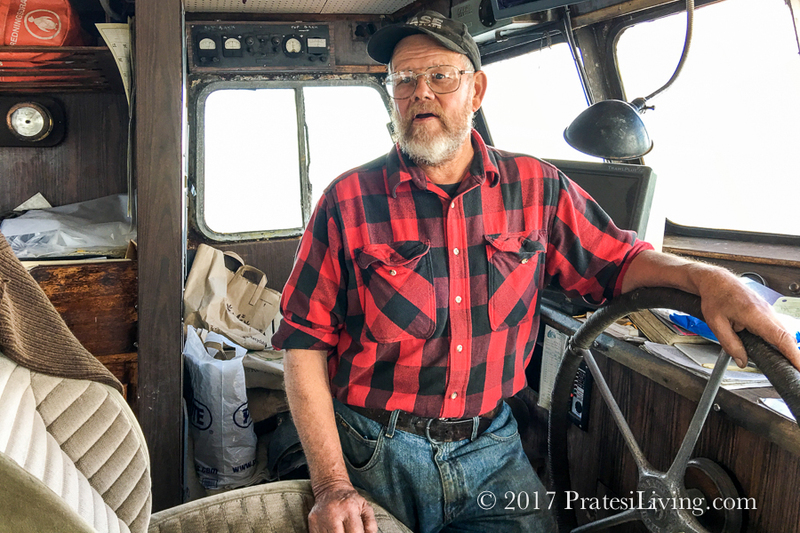 You’re allowed to keep what you catch or harvest, so arrange to take them to a local restaurant and have them prepared for a meal. 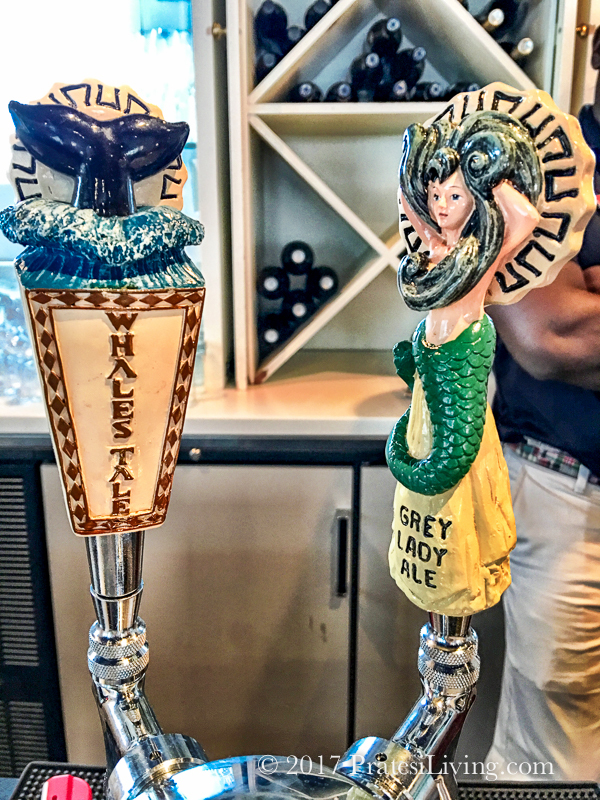 If you’re more interested in local beverages, Cisco Brewers, the island’s microbrewery, hosts tours, tastings and live music. 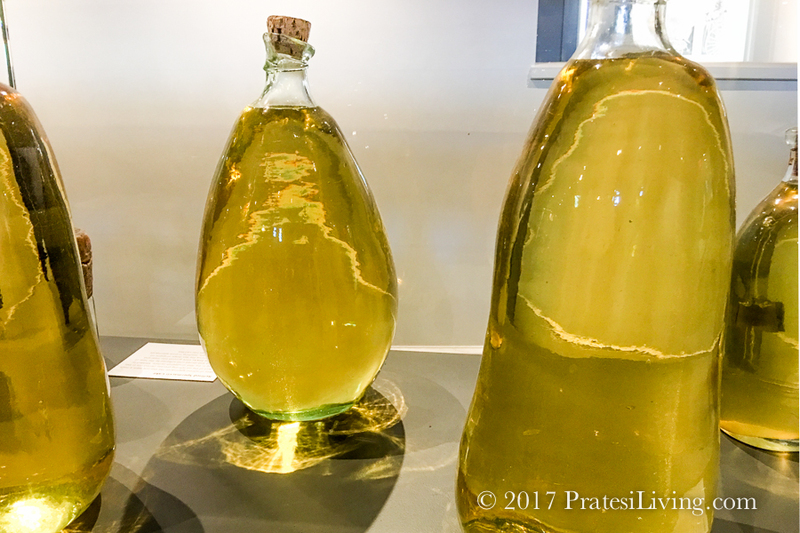 Nantucket even has its own distillery, Triple Eight Distillery, and surprisingly interesting wines are produced at Nantucket Vineyard Winery. Accommodations on the island range from charming cottages to historic bed-and-breakfasts to larger seaside resorts. 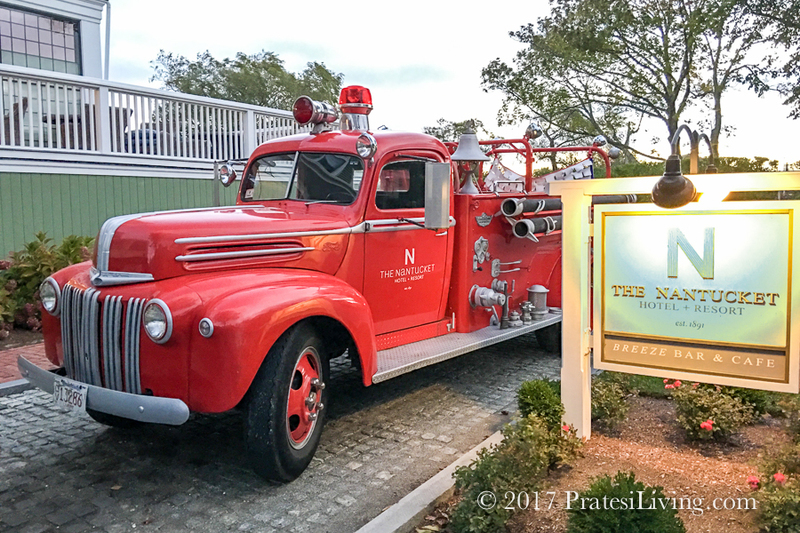 The award-winning Nantucket Hotel & Resort and The White Elephant, are two iconic properties that are centrally located, close to the ferry and the historic district, and are within walking distance to many restaurants and attractions. 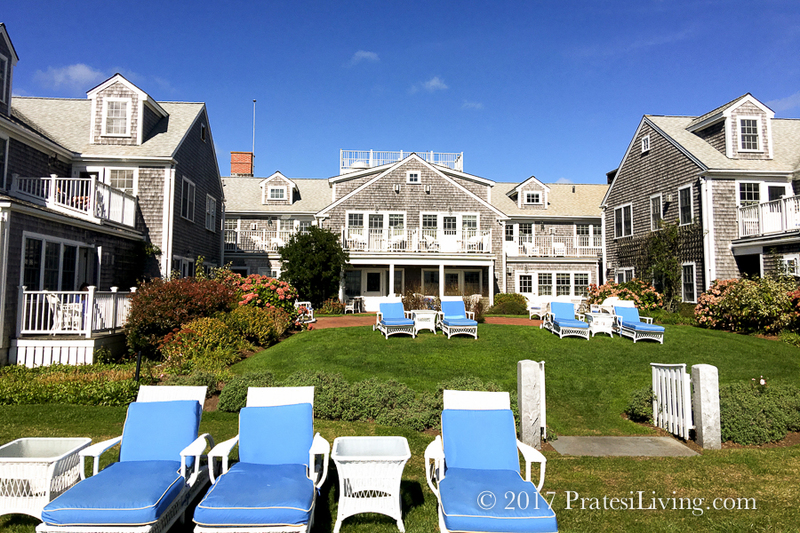 The Nantucket Hotel & Resort, is a historic family-owned luxury property that has received many awards and accolades. 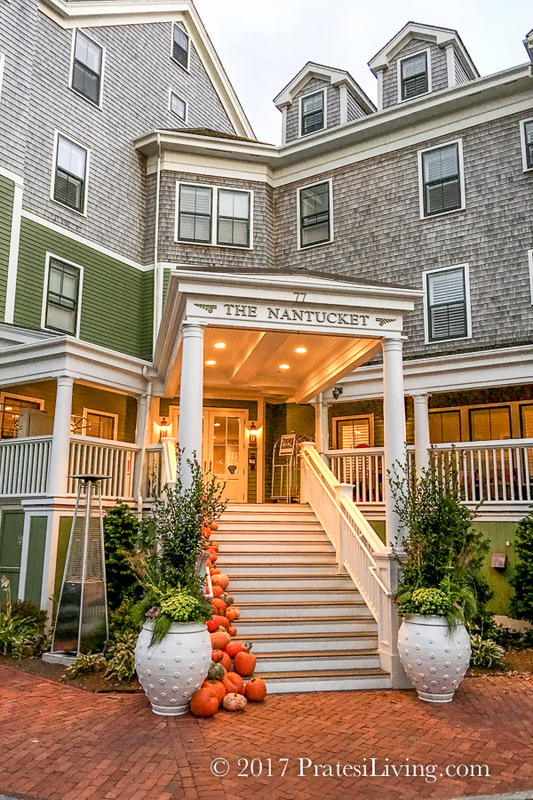 The hotel features classic Nantucket-style architecture. Originally built in 1891 and renovated in 2012, the property offers large-scale resort amenities, including an exercise club and spa, two heated pools, daily activities and first-rate dining at Breeze Restaurant. 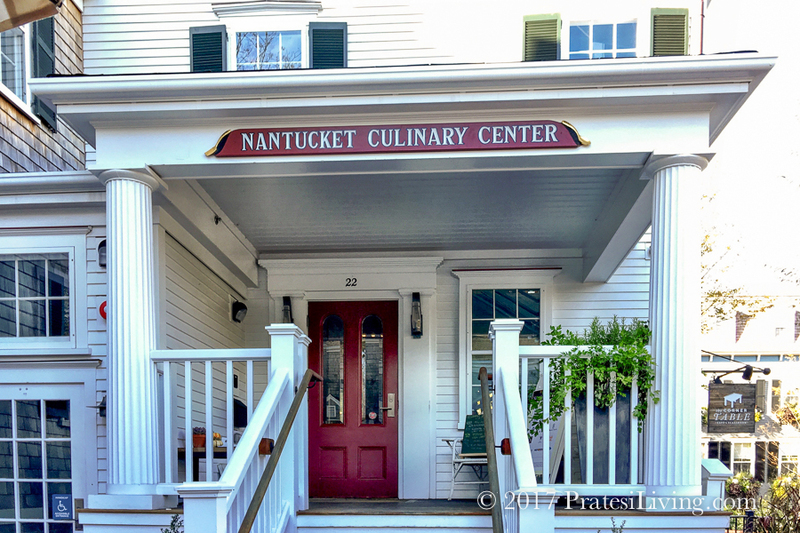 The property’s relaxed, yet upscale vibe, is ideal for a quintessential Nantucket vacation. 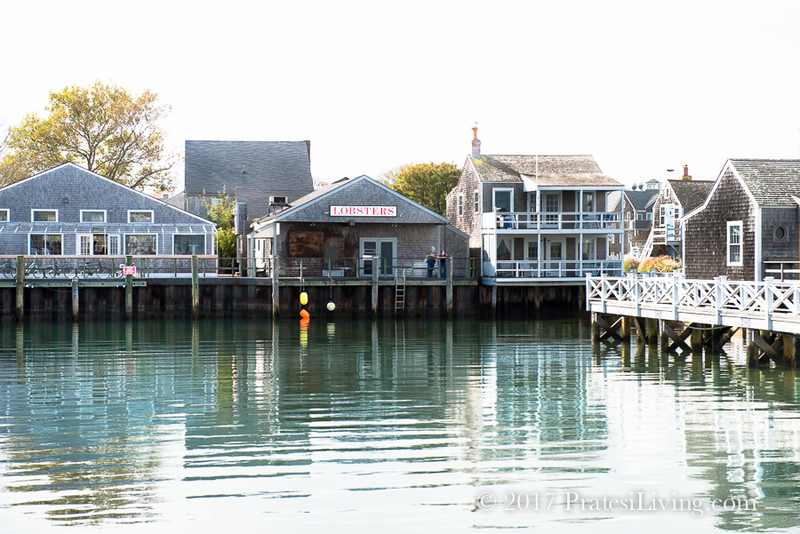 The White Elephant, also an award-winning and elegant historic waterfront resort, features spectacular harbor views from its lovely appointed rooms, suites, lofts and cottages. Enjoy cocktails in the evening in one of the lounge chairs on the lawn as the sun begins to set, followed by dinner at Brant Point Grill, the property’s restaurant. 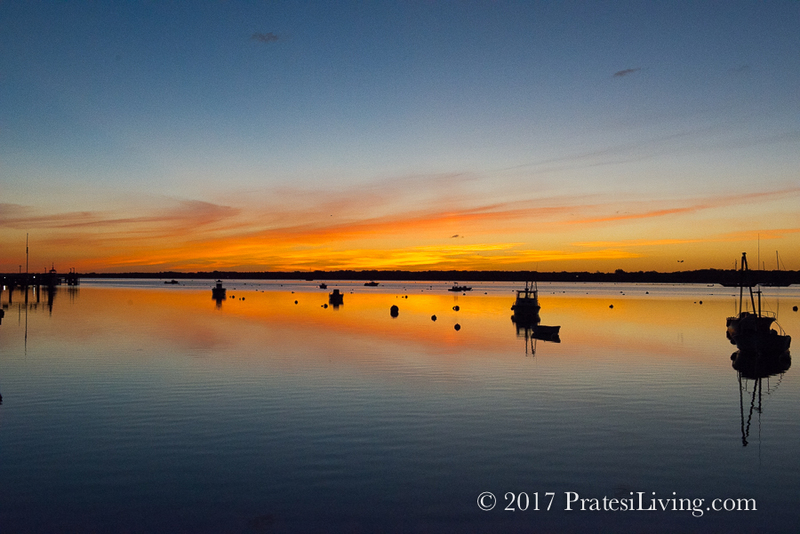 And don’t skip rising early in the morning for one of the most beautiful sunrises on the island overlooking the harbor (image at the top). 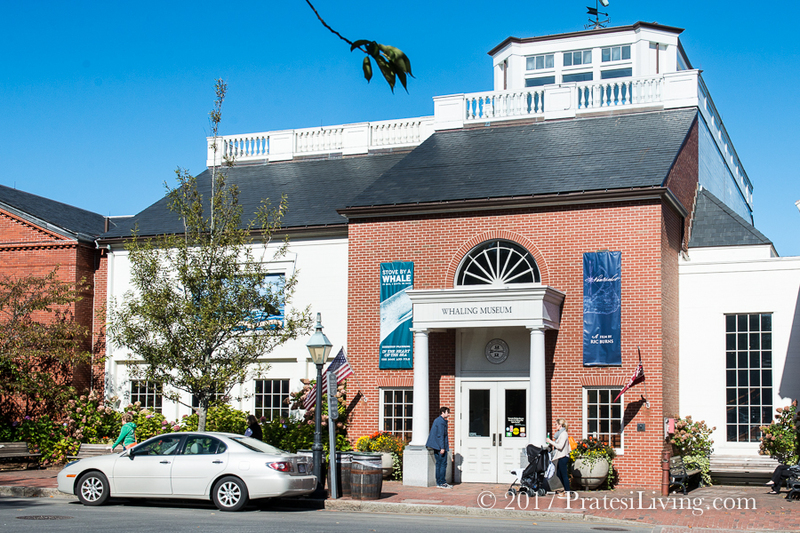 For a night out on the town, sport your best Nantucket reds and head over to Greydon House on Broad Street for cocktails. The newest luxury boutique property on the island, Greydon’s cozy and clubby bar is a great place to start the evening. 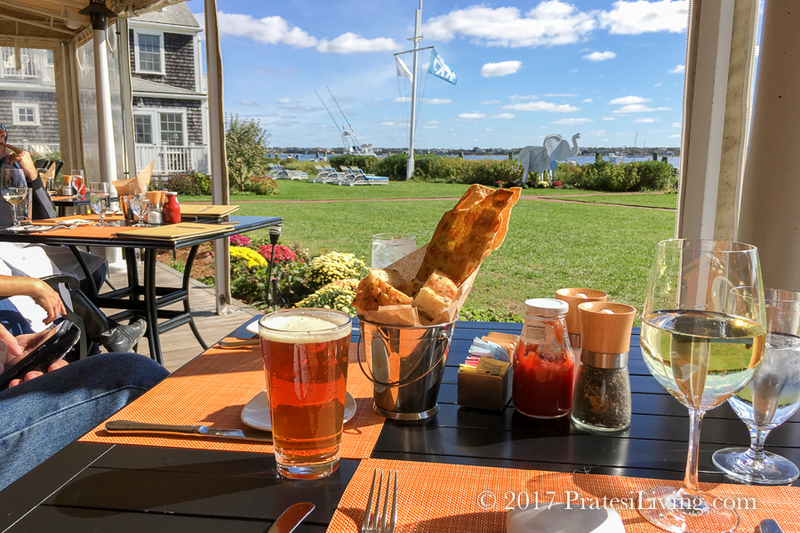 Better yet, stay for dinner and dine on scrumptious dishes, especially those with regional seafood, such as fresh local cod or Maine lobster. If you’re up for a late night of music and cocktails, the laid-back roadhouse, The Chicken Box, is a local favorite. 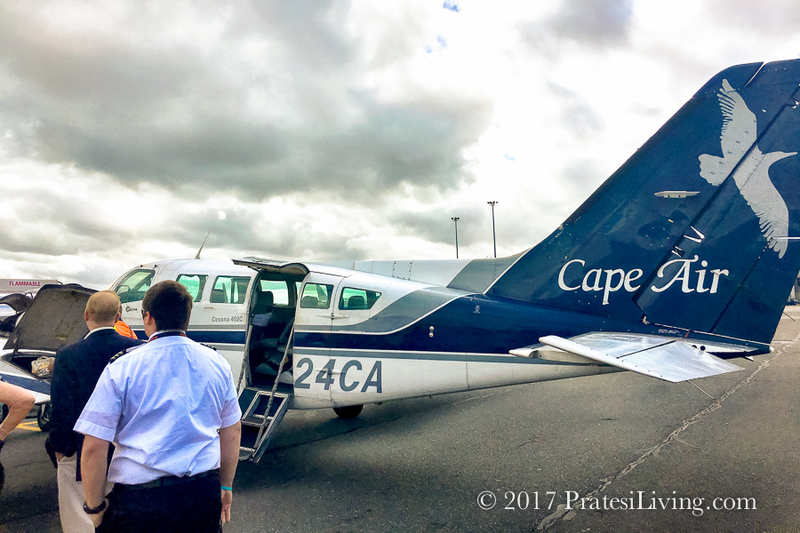 Nantucket is accessible via a roughly two-hour ferry ride from Hyannis, Massachusetts, offered by the Steamship Authority, as well as a one-hour high-speed ferry with Hy-Line Cruises, and by air from several hubs with Cape Air.